A drive-without-a-destination the other day took me past the Acuff Steak House, a locally-famous place about 20 miles from home. There’s no website, no online menu to refer you to, nothing about its history. There IS a single Yelp review, though, which you can glance at if you want. 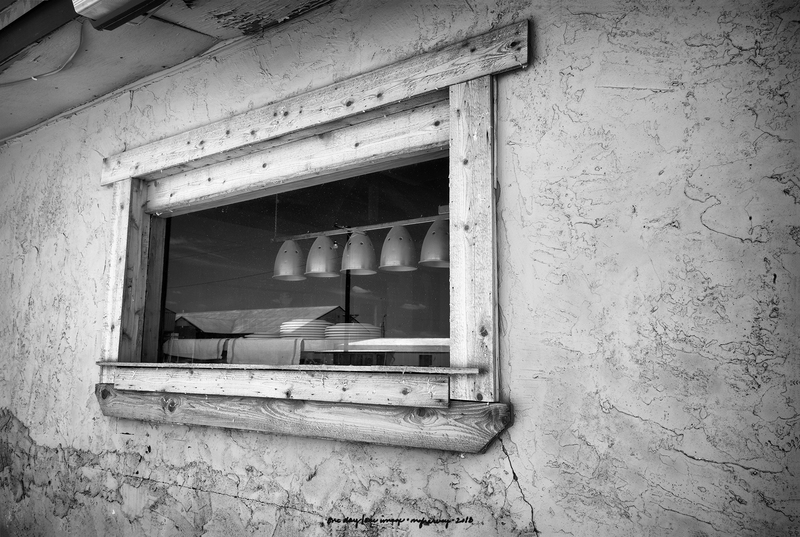 Posted on August 8, 2018, in Photography and tagged 365 photo project, acuff, acuff steak house, acuff texas, black and white photography, learning to see, Leica, melinda green harvey, monochrome, one day one image, photo a day, photography, postaday, road trip, texas, thoughtful seeing, travel photography. Bookmark the permalink. 5 Comments. Thanks, Richard! My Patient Spouse, who was waiting for me in the car, reported the someone drove by very slowly, like they were trying to figure out what the hell I’d seen to take a picture of.